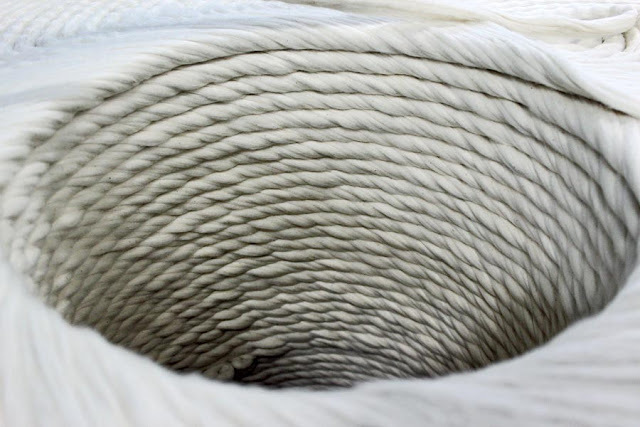 These are close-ups of yarns and threads from a cotton mill. High resolution pictures are available! 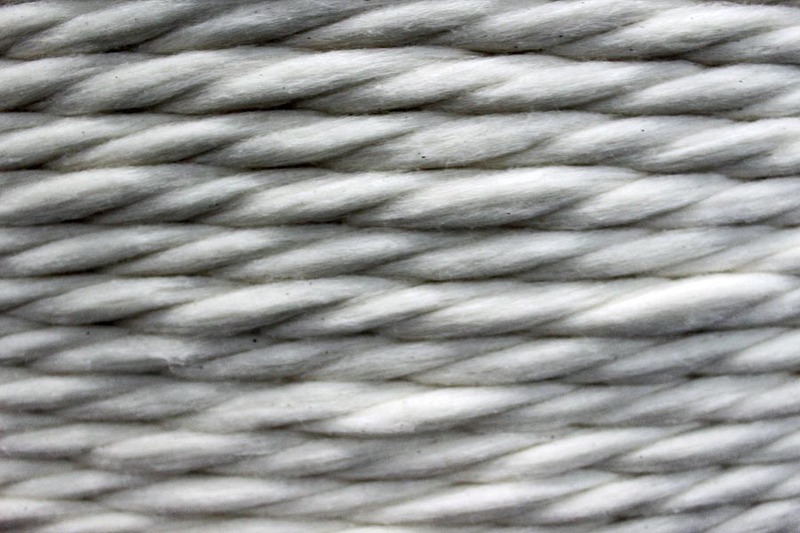 It is amazing how simple white threads can create dramatic patterns. 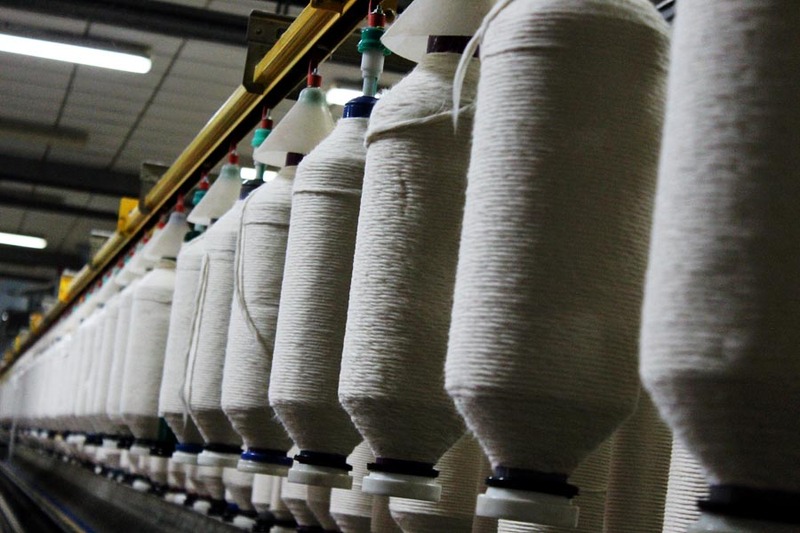 A shot taken to glimpse an area inbetween the large white spools of cotton thread in a cotton mill. 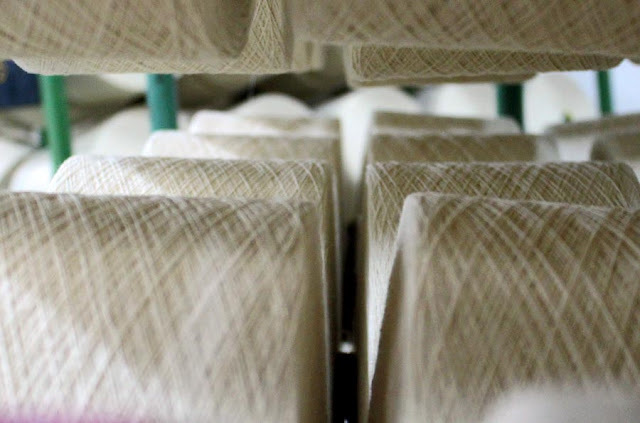 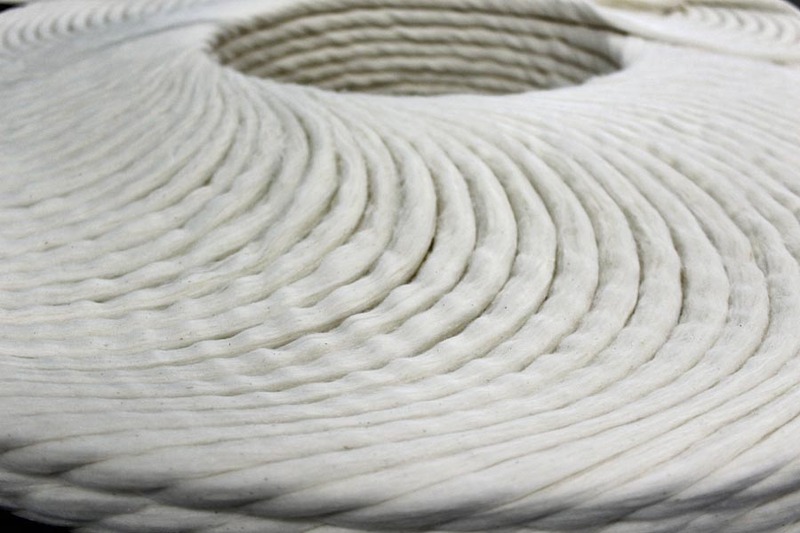 An angled shot of the large spools of thread in a cotton mill. 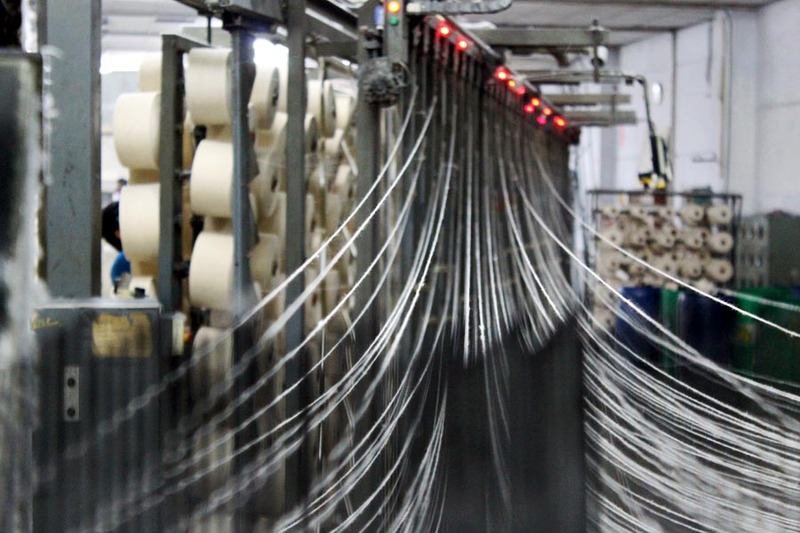 The whirling threads create interesting circular patterns. A peep inside the large stored spool of white thread. A close-up shot of the yarn.